Sony has been one of the dominating leaders in the home appliance segment. But, when it comes to smartphones, the company has failed to create a buzz. However, it looks like things are soon going to look good for the company’s smartphones. Sony’s upcoming mid-range smartphones namely Sony Xperia XA3, XA3 Ultra and L3 have been officially certified. Moreover, these smartphones are most likely to make their debut during CES next year. The leaked certification as seen on Nashville Chatter Class shows the model numbers I4113, I4213 and I4312. Apart from the model numbers, no other specifications of the smartphones have been mentioned on the certification. Nevertheless, Sony has not made any official announcement revolving these three upcoming Sony smartphones. Seeing this certification, it is safe to wonder that these mid-range smartphones will launch early next year during CES which takes place in January. 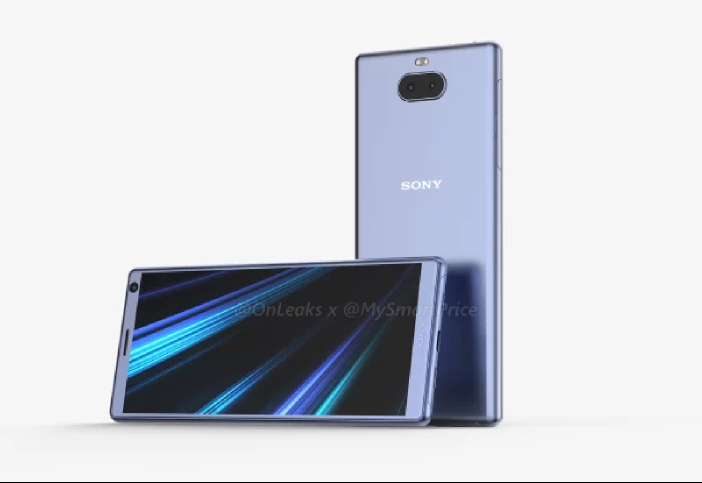 Recently, even renderings of what the Sony Xperia XA3 might look like had surfaced online. 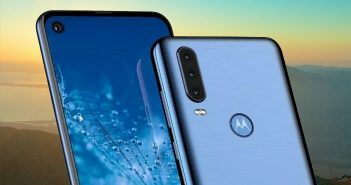 Even though none of the specifications has been revealed as of yet, it is safe to assume that all three devices will sport different specifications. These devices are most likely to come with Android 9.0 Pie. Additionally, these devices might come with dual camera setup making them the first dual camera smartphones by Sony. 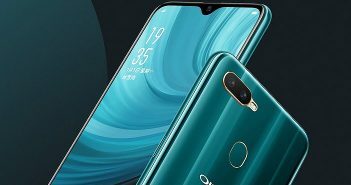 Apart from this, some of the other expected specifications might include an 18:9 aspect ratio and a fingerprint sensor housed on the side panel. As of now, this is all we know about the Sony Xperia XA3, XA3 Ultra and L3 smartphones. More details will be revealed as we near the launch date. As for the price, seeing how the previous Xperia XZ4 models were mid-range offerings, even this series is most likely to consist of mid-range models. 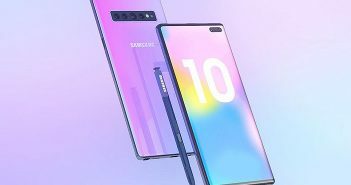 Lastly, we can also expect Sony to launch its flagship device for 2019 in the next few months.